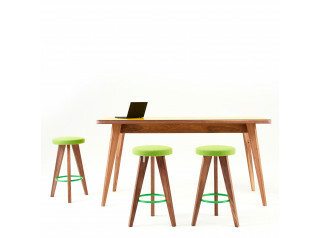 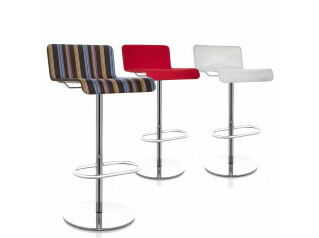 Magnus High Stool is a designer office bar stool for breakout areas, bars, canteens and dining rooms with high tables. 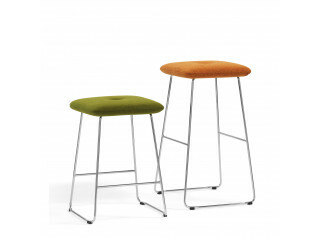 Available in a selection of solid wood, Magnus High Stool comes in a large choice of contract use fabrics. 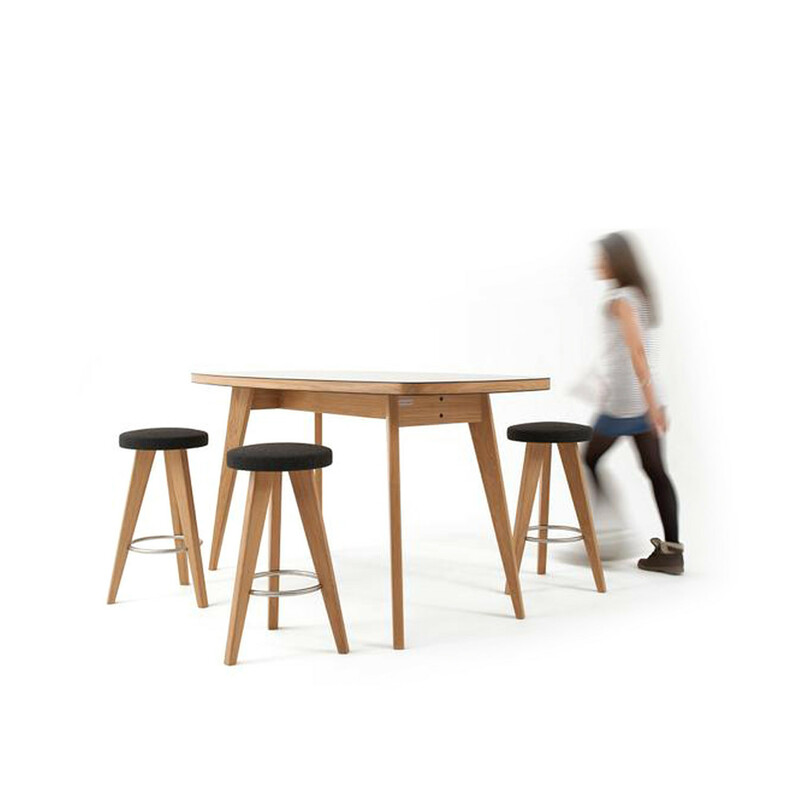 The edges and legs are available in Ash, Beech, Oak, Walnut and Maple. 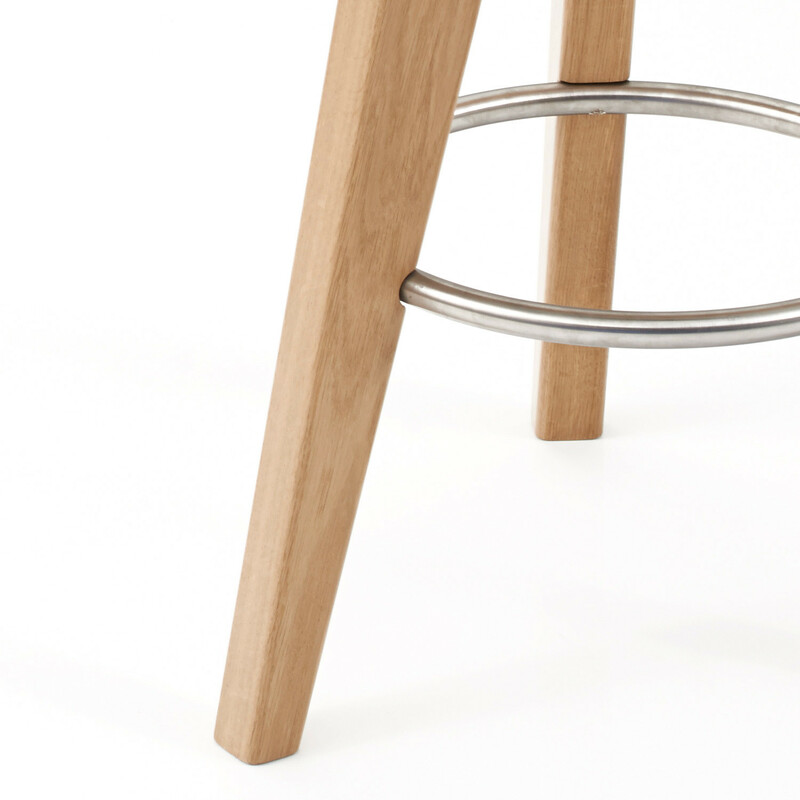 Featuring a stainless steel foot rest for add comfort which is also available as a black powder coated ring. 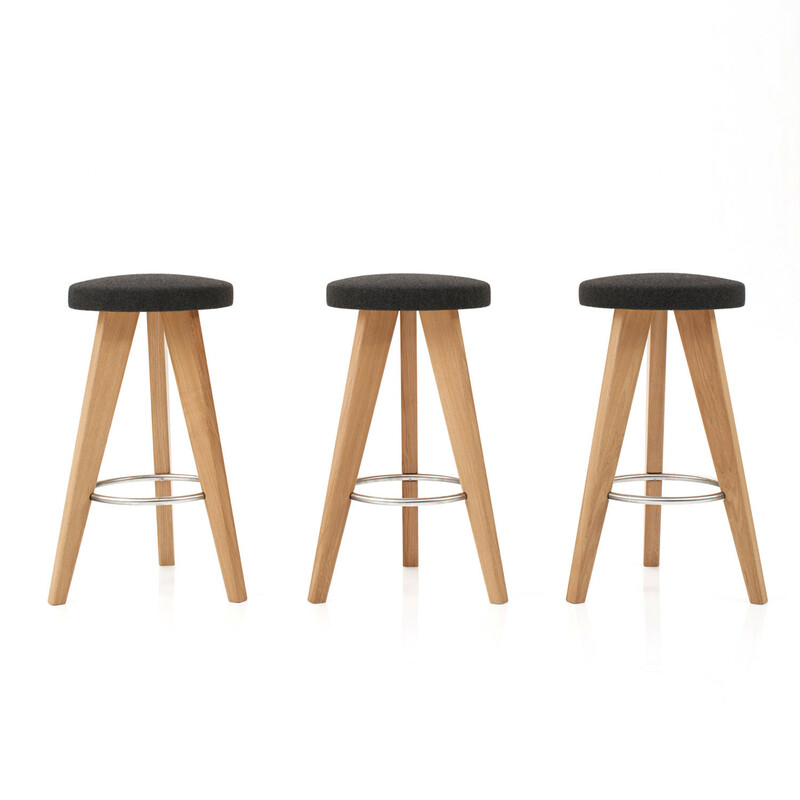 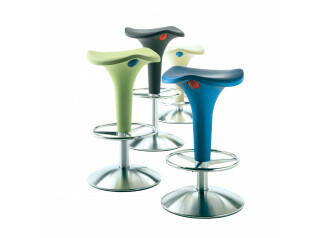 Magnus Bar Stool is also available in custom colours. 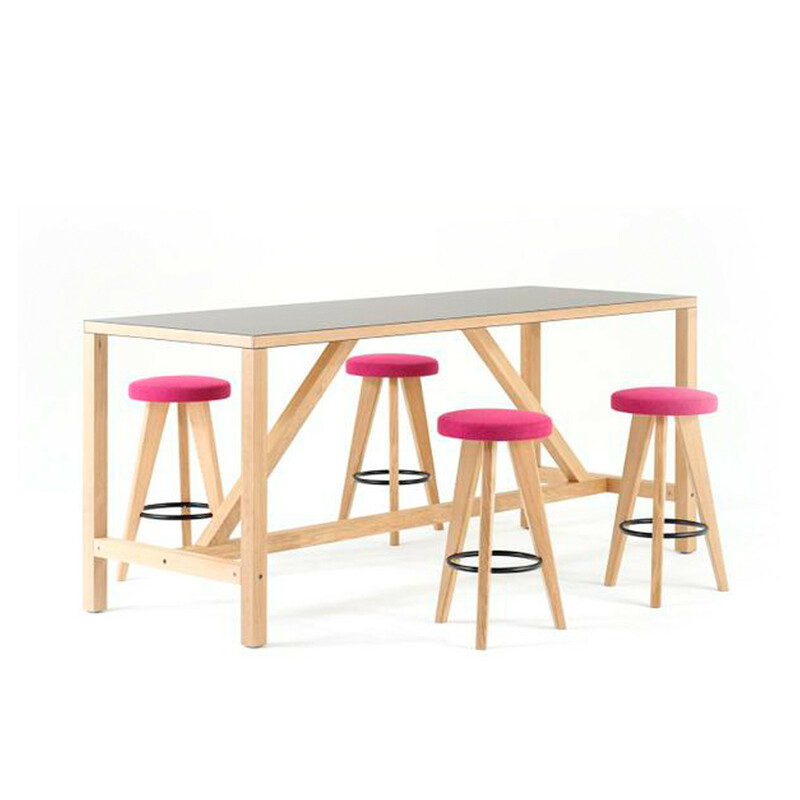 A high quality seating solution for working, meeting or eating at height level, Magnus High Stools are the perfect choice for your office or public areas. 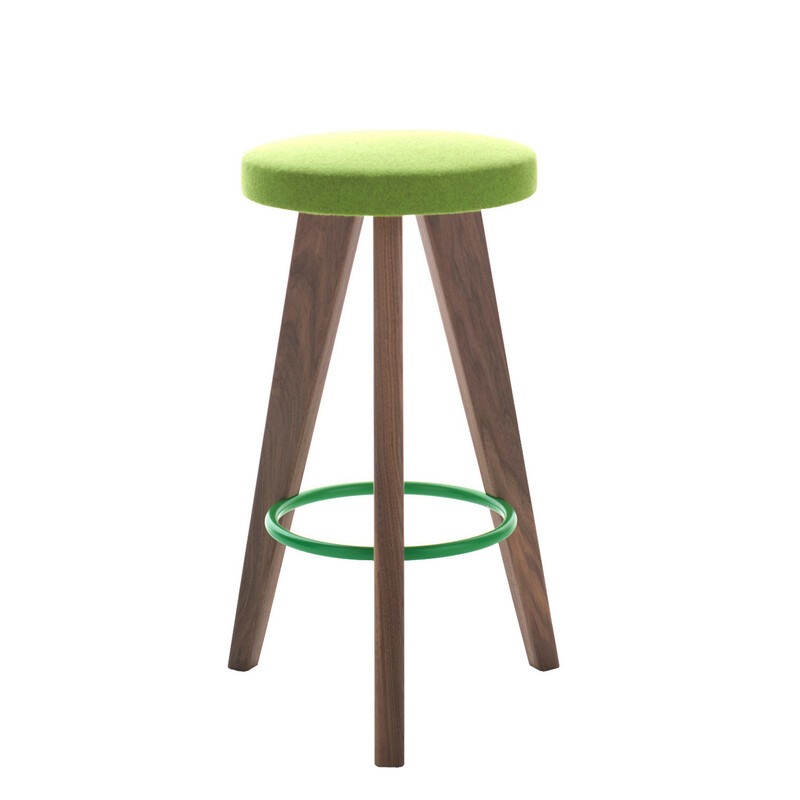 You are requesting a price for the "Magnus High Stool"
To create a new project and add "Magnus High Stool" to it please click the button below. 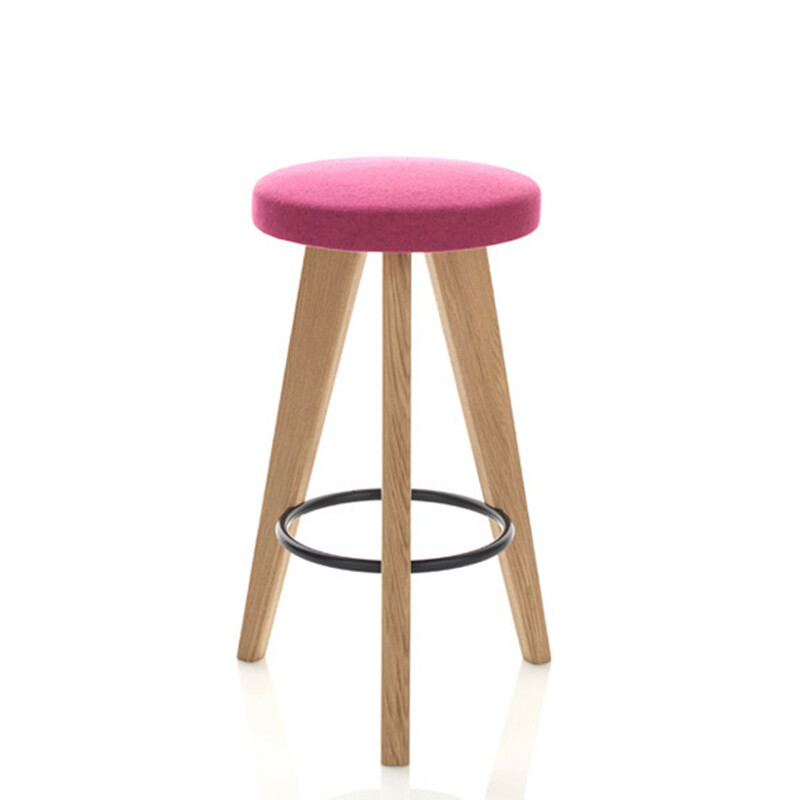 To add "Magnus High Stool" to an existing project please select below.